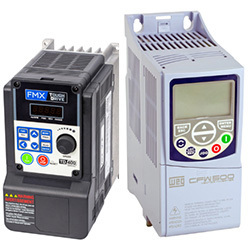 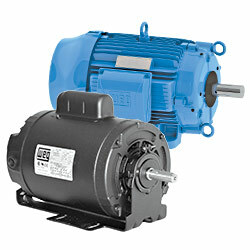 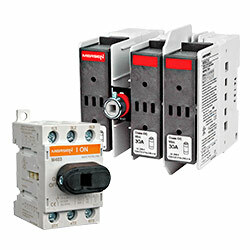 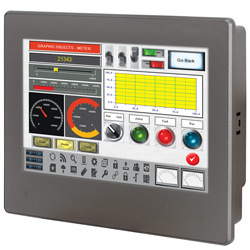 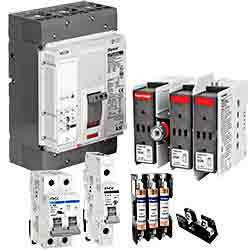 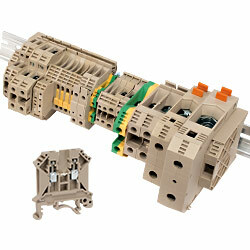 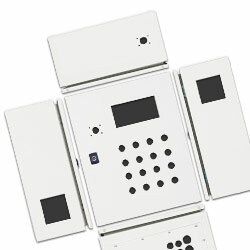 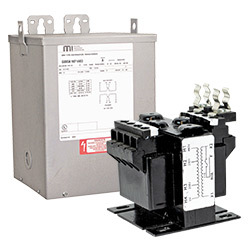 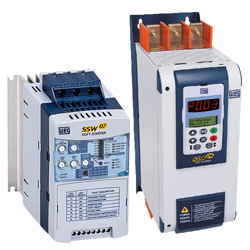 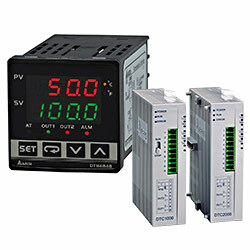 FactoryMation is a nationwide industrial controls supplier. 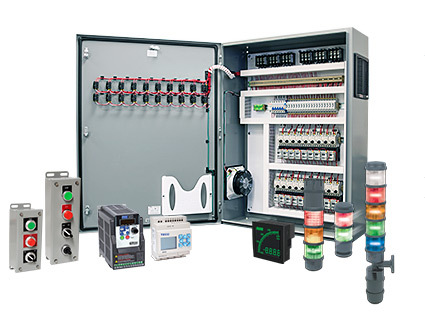 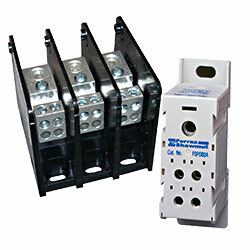 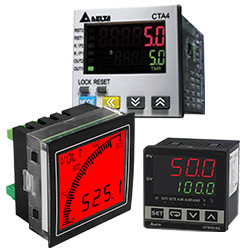 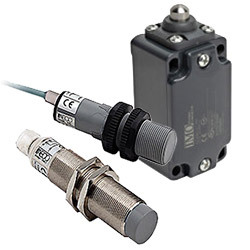 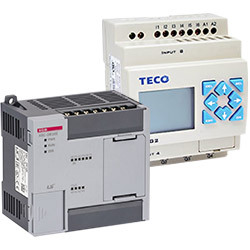 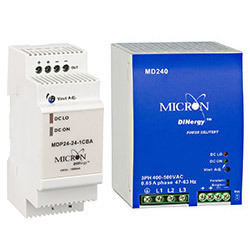 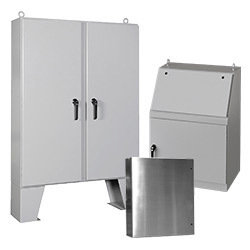 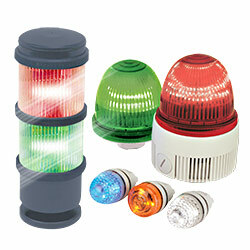 We offer a wide variety of products allowing customers to fill most of their industrial control needs in one place. 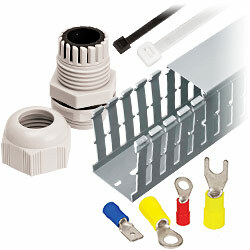 With over 40,000 items in stock, most items ship same-day for free. 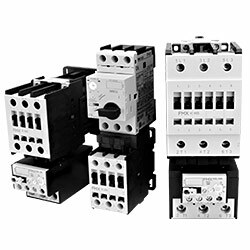 Our direct relationships with major industrial control manufacturers allow us to offer some of the most competitive pricing in the industry. 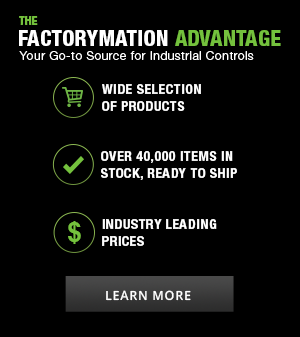 Combine these factors with our many value-added services and knowledgeable support staff, and you will see why FactoryMation should be your go-to source for industrial control products.